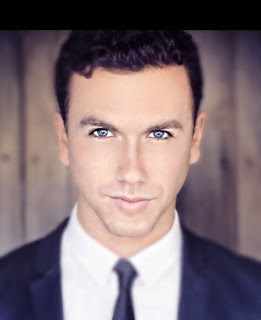 Actor/Singer/Songwriter Richard Fleeshman has just completed a successful run playing Sam Wheat in Ghost The Musical on Broadway which transferred from London's West End. He is also well known for his television appearances in shows including Coronation Street. All The Small Things, Monday Monday, Midsomer Murders and Blue Murder. 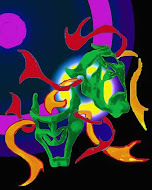 He also supported Sir Elton John for a year on his European stadium tour around Europe and the UK.